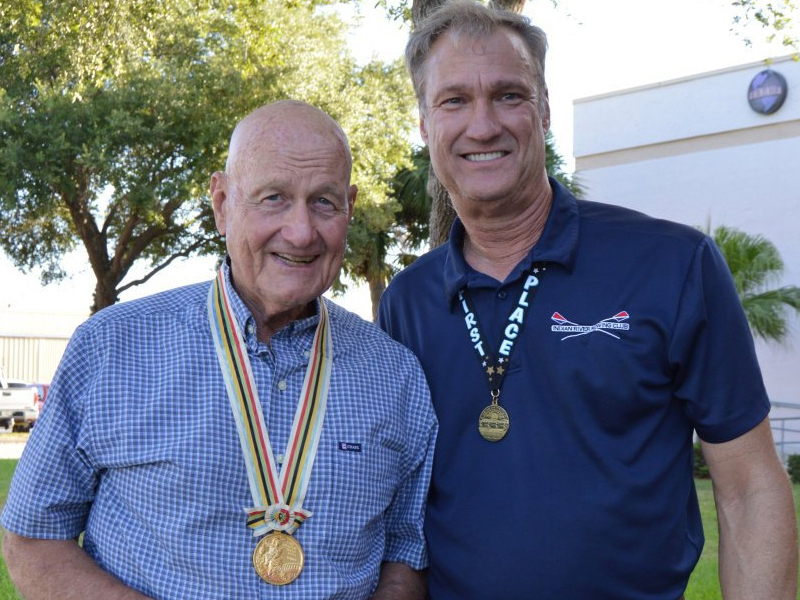 The Indian River Rowing Club (IRRC) hosted a special screening of “The Boys of ’36,” documentary about the 1936 U.S. men’s rowing team based on the New York Times best-seller, “The Boys in the Boat,” at Majestic Theater. In addition to taking a behind the scenes look at the historic story of the nine University of Washington students who captured the Gold at the 1936 Olympic Games in Berlin, guests spoke with Vero’s Olympic Gold Medal winner, Joe Amlong, a member of the U.S. rowing team that took top honors at the 1964 Olympics in Tokyo. The club has shown tremendous success in a short time and hopes to continue to grow with the community’s support of this eco-friendly sport. The City of Vero Beach granted a 25 year lease to IRRC for the construction of a boathouse and rowing facility at MacWilliam Park.